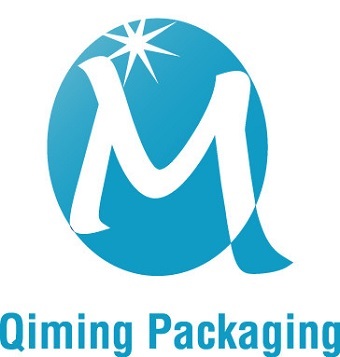 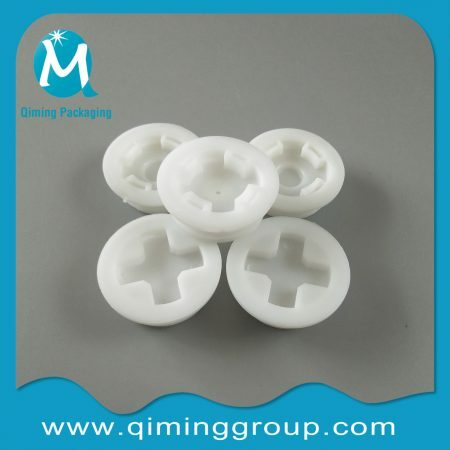 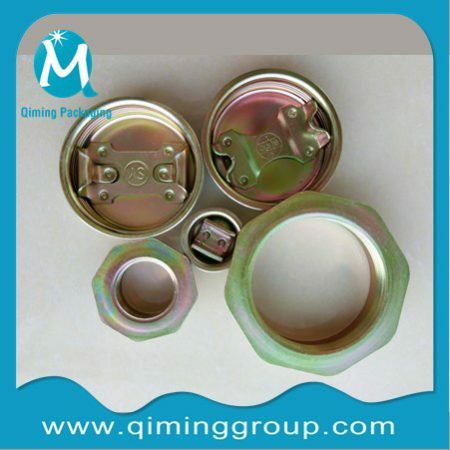 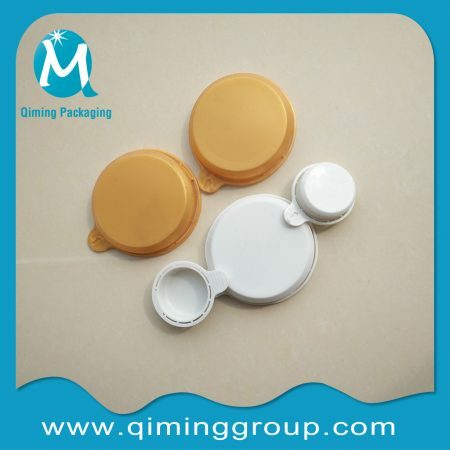 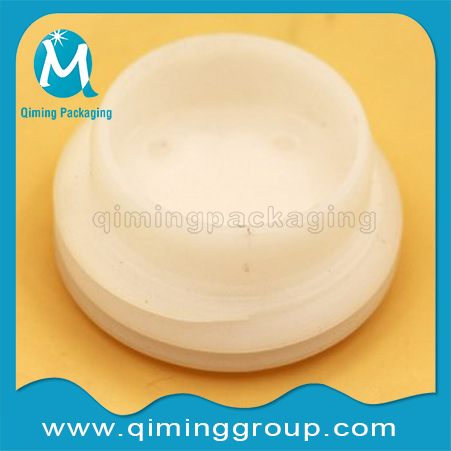 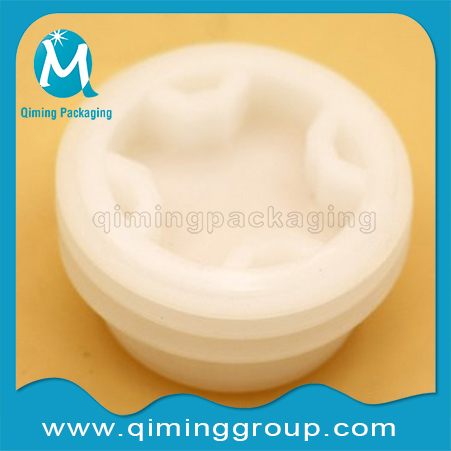 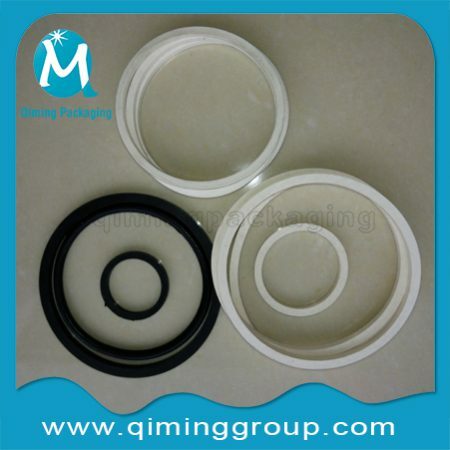 Qiming Packaging nylon plugs designed to melt and relieve the container pressure in case of a fire incident .And metal plugs ,plastic -PP/PE plugs ,and matched gaskets also available here . 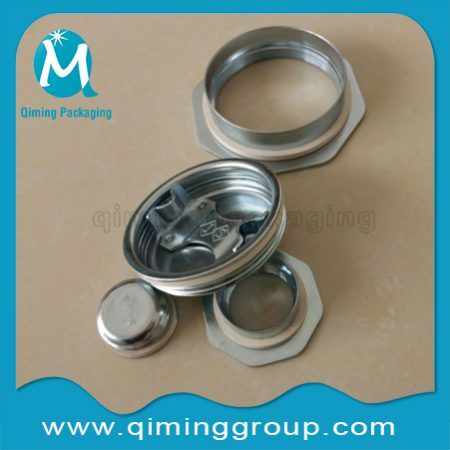 Item Pcs/Box Seaworthy Packing --Large Quantity Order;Suitable for Air and Land Transportation Packing--Small Quantity or Sample Order,Optional Special Packaging as per customers' requirement. 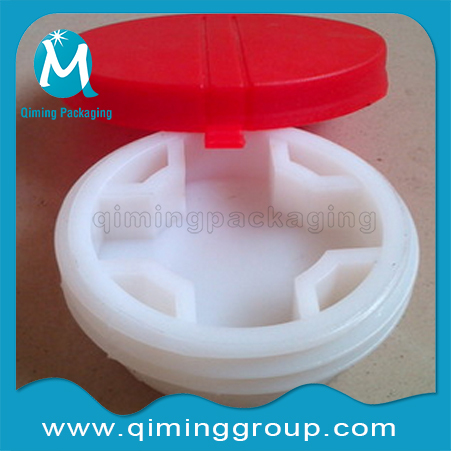 7-15 days or as per your quantities . 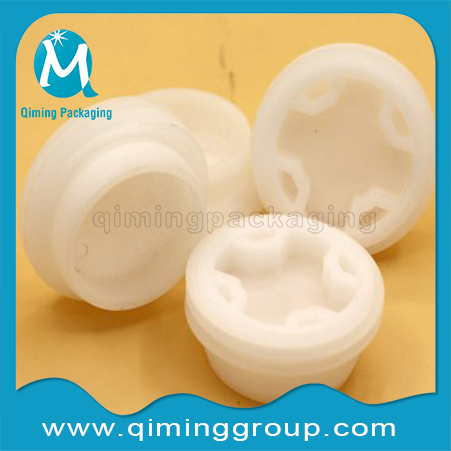 Any Interest In Our Nylon Plugs For Metal Containers? 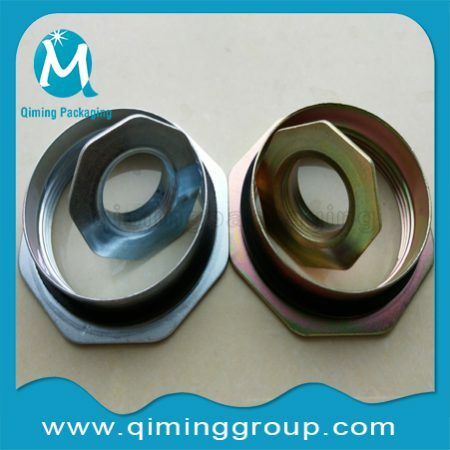 Send Us An Email Now.